Eating is my favorite hobby. Okay scratch that. Eating is everyone's favorite hobby. I wouldn't mind spending that MUCH on food, as long as it is worth it. There are only a few restaurants here in the Philippines that offer delicious food with big servings at a reasonable price. In Cebu City, two restaurants at Asiatown IT Park surely answered my gastronomic demands (yes, demands talaga) for a reasonable price! At around 2PM, we ate late lunch before we left Bantayan Island. Because my appetite is notoriously big, that particular meal didn't really satisfy me. We spent almost an hour traveling to mainland Cebu and another four grueling hours (via bus) to Cebu City. Around 6PM, we were still on the road and from that moment I started to become impatient. At that time, I was so hungry that I can eat three people in just one sitting. Like, seriously. Stressed, hungry yet naka-smile pa 'rin! I have no choice but to sleep, even though I am not that sleepy, and make my own dream. Oh diba. What a perfect way to waste your time inside the bus. Yehey, finally arrived at The Walk, Asiatown IT Park, Lahug, Cebu City, Philipppppppppinnnnnes! Loved this place so much. We decided to eat at Casa Verde because everyone's recommending it. They even told me that Ian's eyes and jaw dropped the moment he saw the surprisingly BIG serving of baby back ribs. I was like, "Ngyeeeeh, atik uy" - Cebuano counterpart of "Weh, di nga" (Oh, really? Are you kidding me?). Yeah, something like that. Of course, I ordered their famous baby back ribs. It took them 15-20 minutes before the waiter served my order. And guess what? My eyes and jaw literally fell and even rolled on the grimy floor of the restaurant. They weren't lying (or at least, not exaggerating) about the serving size of Casa Verde's baby back ribs! Obviously, I gobbled the whole thing, minus the bones. The picture cannot justify the actual size of it, but I tell you, it's REALLY BIG. Spending Php 208 for this meal alone was really worth it. We even tried their famous dessert aptly named Death by Chocolate. You will literally die because of its mouthwatering taste. Death by Chocolate is a rocky road ice cream sprinkled with nuts and chocolate bits with cookies and poured with molten chocolate syrup. Eat this - it's the sweetest way to die! The following day, we went back to The Walk and ate at East West for lunch. I love the 'homey' feel of East West! The restaurant, by the way, is famous for its delicious crepes. Nomnomnom.com! And for our dessert: Banana-Peanut Butter Crepe and Mango Crepe! 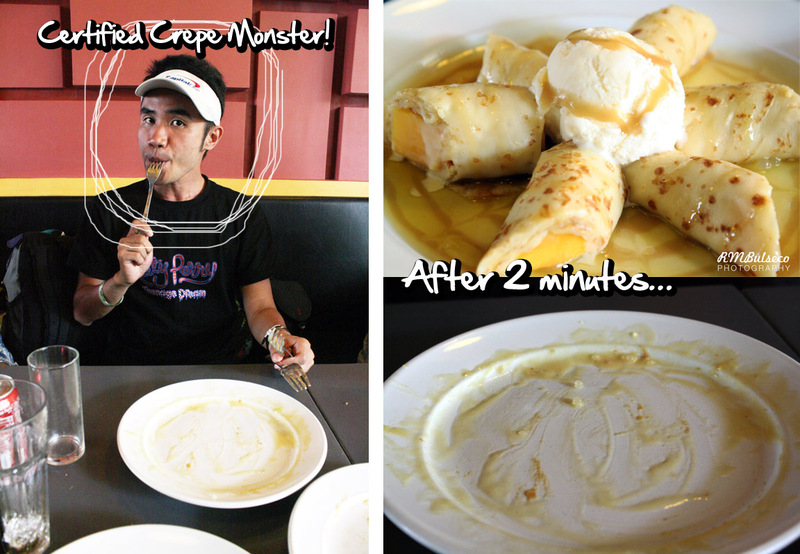 And the fun part was this: It took us only two minutes to finish the whole plate of Mango crepe. No, actually Chino was the one who finished it alone in just one bite! Crepe monster on the loose! Finding a good place to eat in Cebu City isn't really hard. One has a wide array of choices - from the pang-masa but delicious eateries (aka Larsian and D'original Siomai sa Tisa) to mid-range restaurants like Casa Verde and East West. 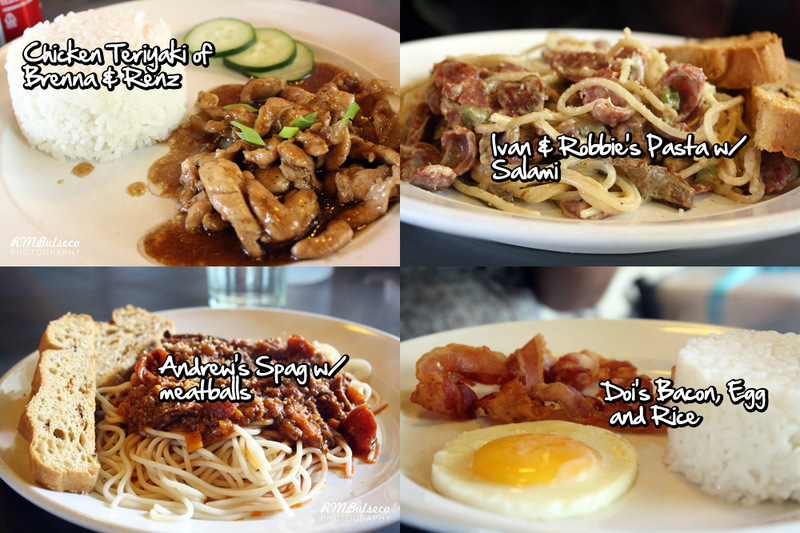 Cebu City is actually a perfect place for food trips! The next time I visit Cebu, I shall try Larsian and Siomai sa Tisa. Ugghh, did I mention Siomai?! God, I'm craving for some since last week. I need to gobble a few hundred pieces of siomai ASAP. But yeah, thanks Cebu for satisfying my gastronomic demands. 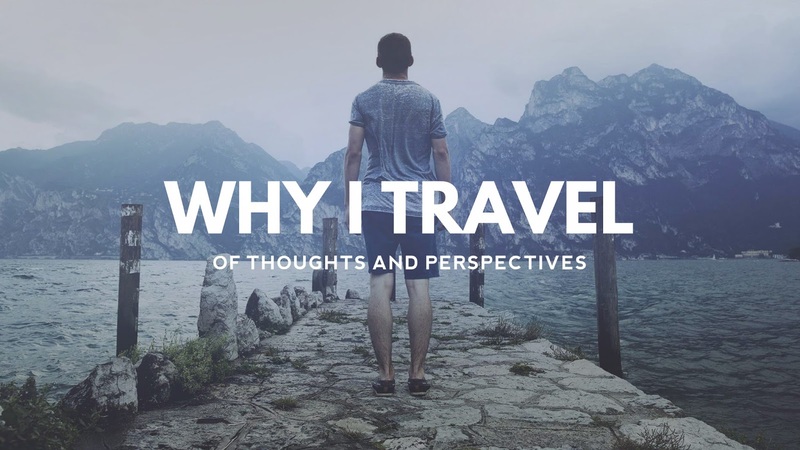 I really did enjoy all your feature posts about Cebu.. and I couldn't be prouder... Thank YOU! Note to self: Don't click on links like this when hungry and close to midnight when most nearby shops are closed. Gay! Hahaha! I'm hungry again and craving for these!!! NICE! the pasta with salami looks delicious. haha! The East west looks good because of the photo of the lady with neck rings. @Paul: If you have a big appetite like me, mauubos mo yan. Otherwise, it's good for two to three people. hoy, hindi lang ako ang umubos nyan ha may katulong ako .hahahahaha . @Chino: You don't look like a PG, DO YOU? HAHAHAHAHA. @Gladys: Hey! Masarap din sa Mooon Cafe. Ate dinner there last Monday pero dito lang sa Abreeza Ayala (Davao). Pero mas sulit pa rin ang Casa Verde! Drool on Death by Chocolate!